Our goal is to increase digital fluency of young innovators through student engagement and mentoring. By partnering with us, your organization will also play a vital role in changing the gender dynamic in STEAM fields, particularly in Computer Science. We bring cutting-edge technologies to engage students. From Artificial Intelligence and project-based simulations guided by industry mentors to design thinking and video storytelling, these are tools that build confidence and mastery with children and adults alike! 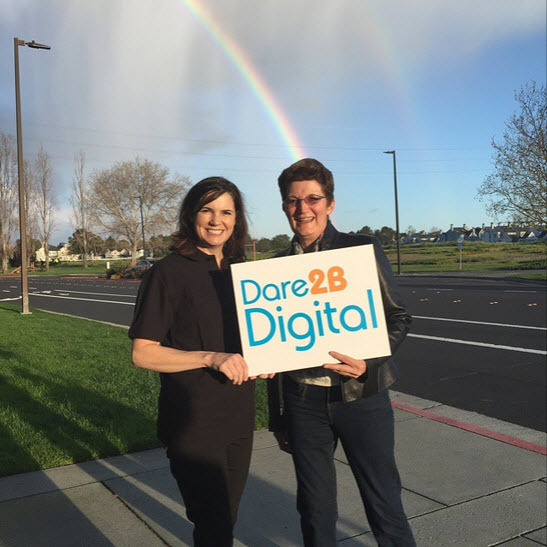 Since 2009, our highly successful Dare 2B Digital Conferences have excited, engaged and educated young innovators ages 11-17 with support from industry mentors, parents, government and academia. From Silicon Valley to Southern California and around the globe, partners have an opportunity to bring these highly-acclaimed learning events to young innovators everywhere. Launched at each Dare 2B Digital Conference, the Dare 2B Digital Design Challenge enables student ambassadors to recruit a team from their community to solve a global problem in Transportation, Environment, Cybersecurity, Health and Wellness, and Media and Entertainment. We provide knowledge, technology tools and industry mentors to support the competition. Teams submit their solution as a video and finalists are invited to the Dare 2B Digital Red Carpet Design Celebration to share their results and earn scholarships and prizes. 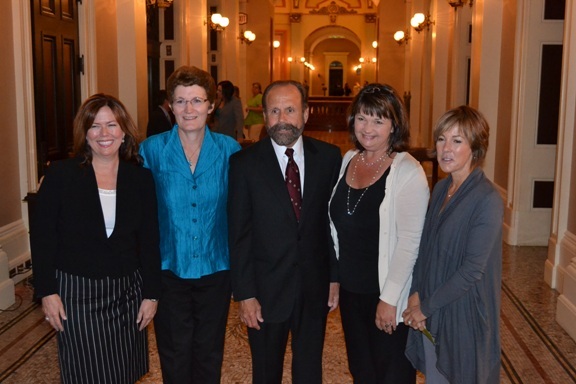 California State Assembly member Jerry Hill introduced HR-34 in Sacramento to recognize Dare 2B Digital’s efforts to encourage more young women to pursue careers in STEM (press release). Dare 2B Digital is produced by Invent Your Future Foundation, a California 501(c)3 nonprofit corporation formed to advance education, instruct individuals for the purpose of improving or developing their capabilities and educate the public on subjects useful to the individual and beneficial to the community.